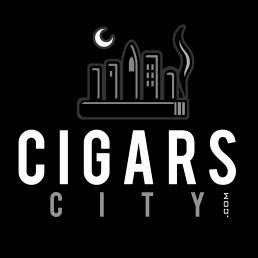 On this week's Cigars City Podcast, me and Anthony smoke an Alec Bradley It's A Boy cigar offering and chat about Trump, the FDA, Cohiba Blue, and All Out Kings. For a full Cigars City play-list, please visit Kaplowitz Radio HERE. To listen to this installment, click play below. Thank-you, Gentlepersons. In Charley Goldman we trust.